Millions of refugees are forced to live as illegal immigrants because the United Nations High Commissioner for Refugees (UNHCR) is inefficient and uncaring, and is even biased against Christians. 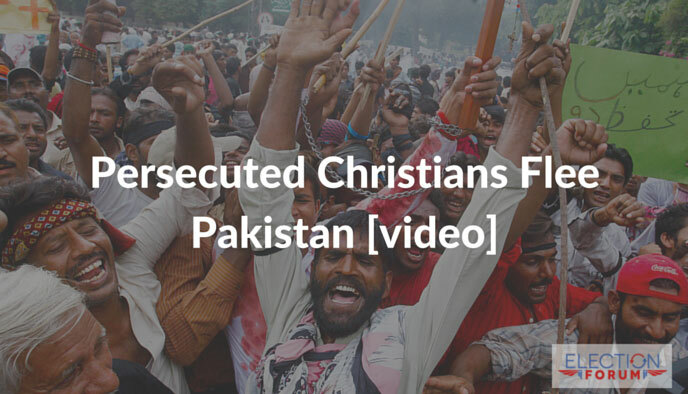 Many Pakistani Christians flee to Thailand to seek refuge from persecution by Muslim militants. Under UN international law, the UNHCR is supposed to protect and provide for refugees while they wait for a hearing deciding whether or not they will be given asylum. In reality, though, hearings are often scheduled years in the future and, in the meantime, the refugees’ visas expire and they cannot work. Because of their illegal residency, they are vulnerable to deportation, unable to work and provide for their families, and in danger of death if forced to go back to Pakistan. In Thailand, many Muslim families are immediately approved for asylum by the UNHCR while Christians’ hearings are pushed back for years and their dire situations are ignored. 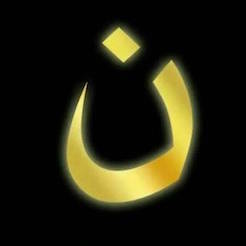 Christian Freedom International seeks to aid persecuted Christians and provides aid for refugees who are forced to be illegal immigrants. While refugees are in this vulnerable place, they are a prime target for those who prey on the suffering of others… including human traffickers. In August, 71 Syrian refugees had been trafficked and were found dead in the back of a truck. Last week, 12 Syrian refugees drowned off the coast of Turkey when their boat capsized. We need to pay attention to these tragedies. We need to pray for these refugees. And we need to put a stop to ISIS’ spread of terrorism… the first step is to elect a President who makes it a priority.